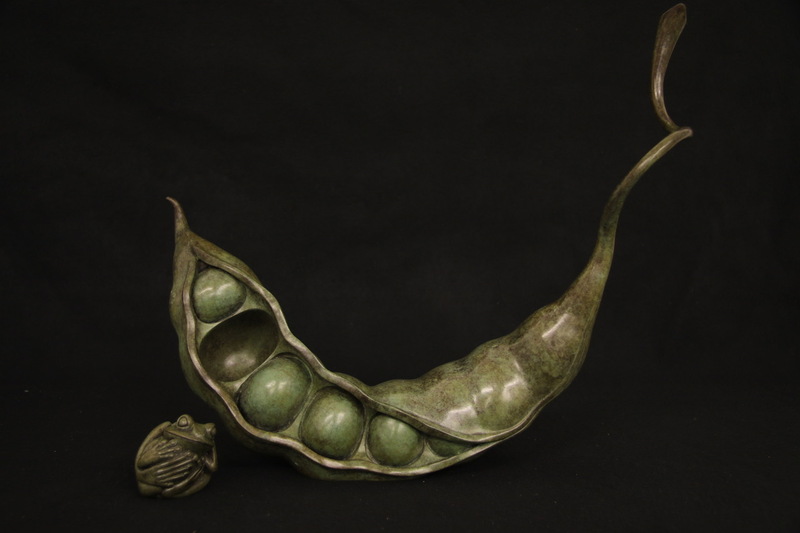 My latest sculpture is a Frog in a Pod with a detachable Frog, I couldn’t resist revisiting an old favourite with a twist. 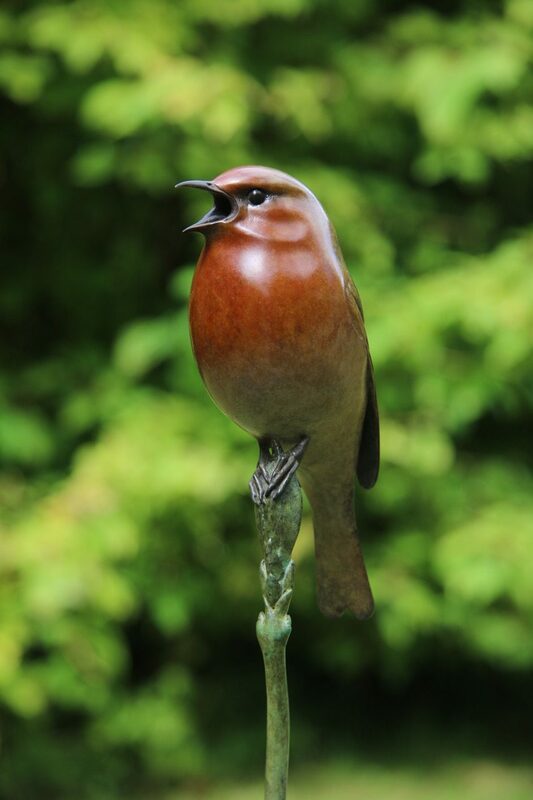 It is a Limited Edition of 18 and can be ordered by calling 01285 711700 or emailing info@adambindereditions.com. 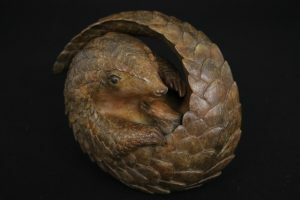 The Armadillo, Pangolin and Tortoise will all be exhibited at this years Natural Eye Exhibition at the Mall Galleries from the 18th October. 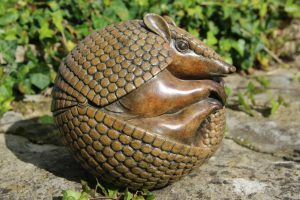 Click on the link below for the Private View invite which can also be used to get into the Exhibition for free. 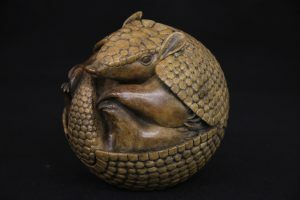 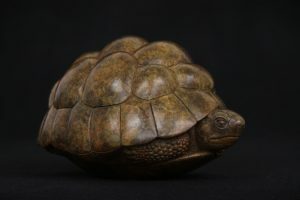 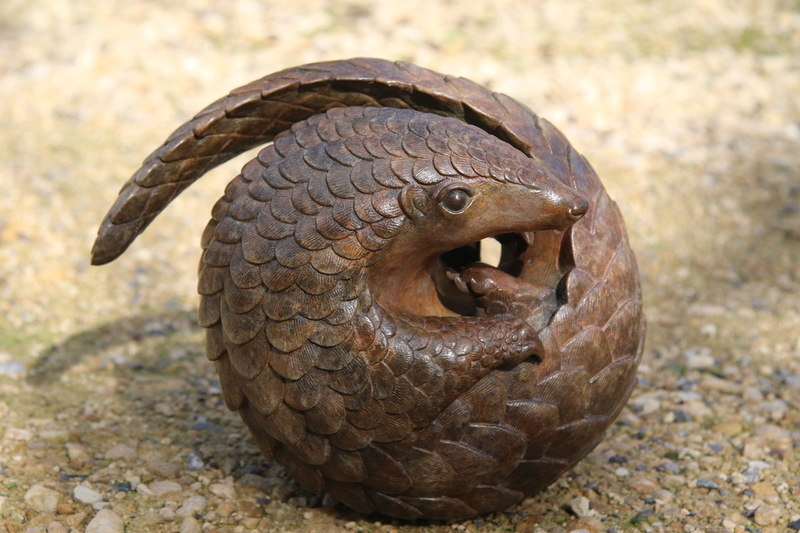 I have add three new sculptures to the ‘Land’ Gallery: a Tortoise, Armadillo and a Pangolin. Click on the image for more details. 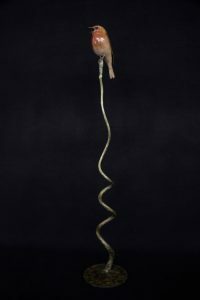 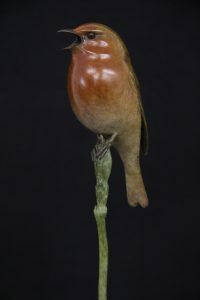 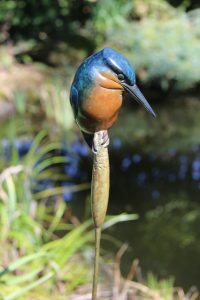 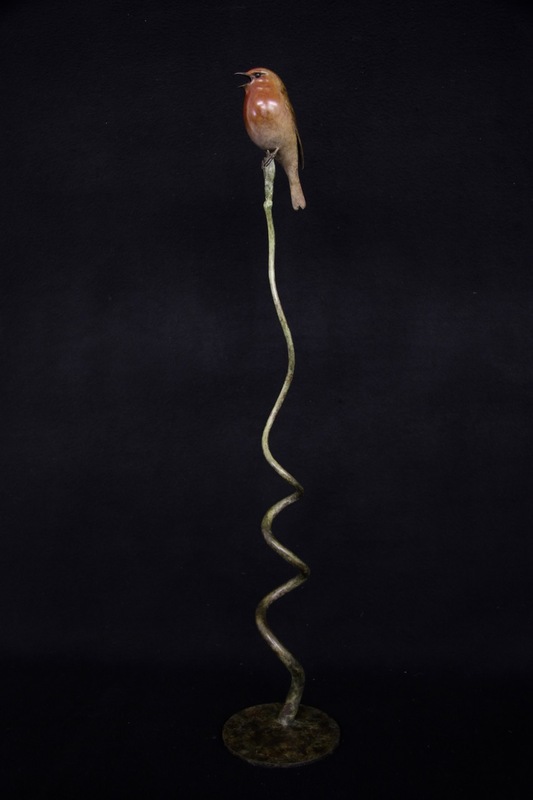 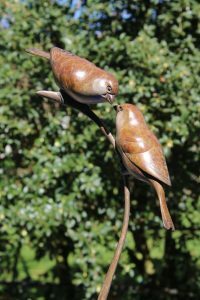 My latest bird sculpture is a singing Robin, click here for more details.